So far Tyler Kruse has created 45 blog entries. 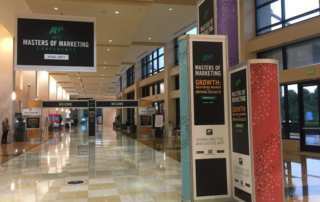 Today’s marketers spend too much time discussing and not enough time showcasing. As a result, the marketing function has become too internally focused. 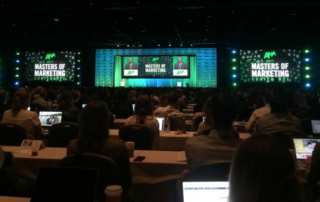 Brands searching for “authenticity” need to start at home. As Arvind Raman mentioned, don’t say something that you can’t back up internally with your culture. With so much talent in one place it was hard to narrow the list down to just a handful of sessions. 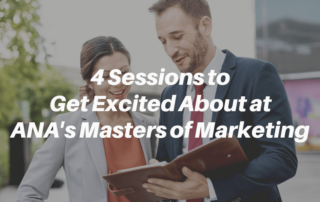 Here are four sessions we’re looking forward to at this year’s ANA Masters of Marketing. 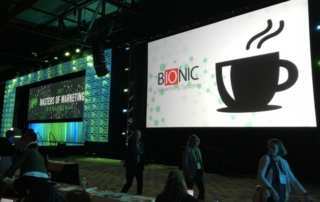 Bionic just added powerful new capabilities to help you predict your advertising results. 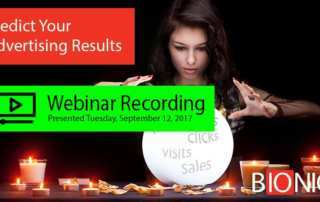 This video demonstrates new software that enables you to estimate advertising performance while media planning. Leon Halbert was reluctant to switch to Bionic media planning software, but then a baby came along and changed everything. Find out what happened. 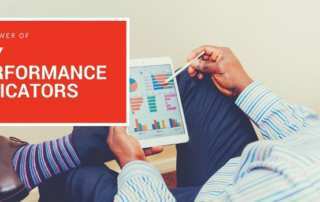 Without marketing KPIs, you won’t know if your advertising investments are working or failing. Much of your marketing budget will be squandered. Let’s fix that. 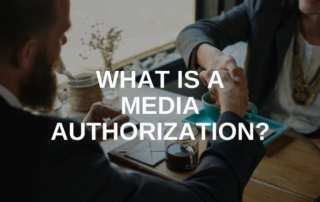 What is a Media Authorization in Advertising? 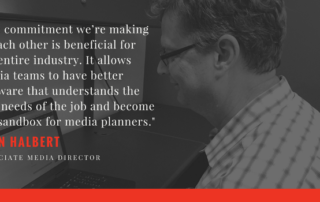 Media authorization forms allow agencies to purchase advertising inventory on a client's behalf and increases transparency and accountability. 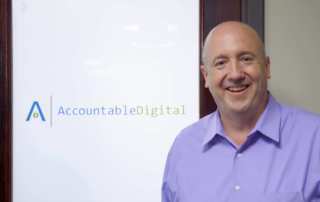 As Accountable Digital grew, its old processes started to break down. Here's how they overcame agency growing pains.